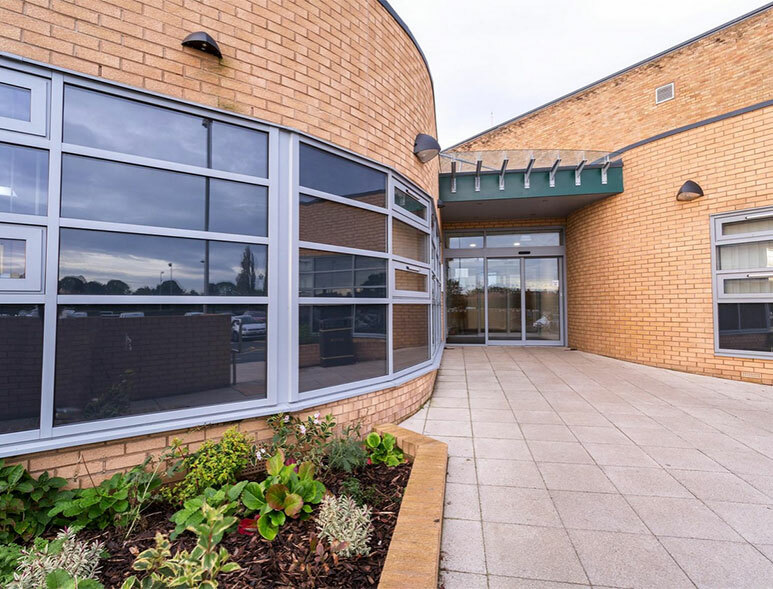 Hull construction company Hobson & Porter has been praised for its work to keep Haltemprice Leisure Centre open as it completed a £6m refurbishment at the site. East Riding Council is spending the money to upgrade the centre, which has been re-launched as East Riding Leisure Haltemprice. Since Hobson & Porter began work on the site, the centre has recorded a staggering 900,000 visits. Councillor Stephen Parnaby OBE, leader of East Riding of Yorkshire Council, said: “I am delighted with the transformation of East Riding Leisure Haltemprice into a superb facility with state-of-the-art equipment, pool and a wonderful environment for local residents to benefit from. The latest phase of improvements has seen the opening of a new Tone Zone, extended gym and the reopening of the swimming pool, which now features a moveable floor – one of only two of its type in Europe. The developments included a new entrance, 60-seater café with outside eating area and a library. Other improvements as part of the scheme include new offices, a doctor’s surgery, upgraded car park, refurbished 3G football pitches and an improved sports hall featuring new lighting, floor and ceiling. With 80 tradesmen on site per day at the peak of the works, ensuring the facility remained operational produced a series of logistical challenges, all of which were overcome by Hobson & Porter’s team working closely with the council’s project manager Simon Spencer and senior assistant facility manager at the centre, Hugh Pidgeon. 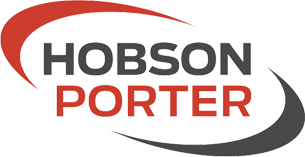 Dave Blades, business development director at Hobson & Porter, said: “Keeping the leisure centre open while we carried out the extensive works provided many logistical challenges but was essential as East Riding Leisure Haltemprice is an extremely busy facility throughout the days and evenings. 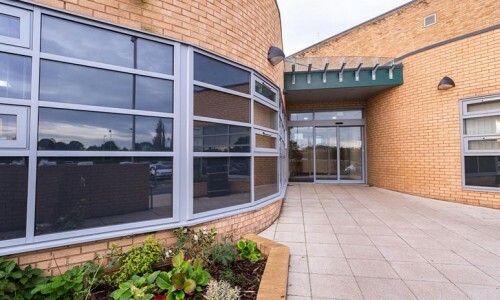 “There were many different elements to this project and the team on site worked closely with East Riding of Yorkshire Council and management at the centre to ensure the impact on members and users of the facility was minimal.